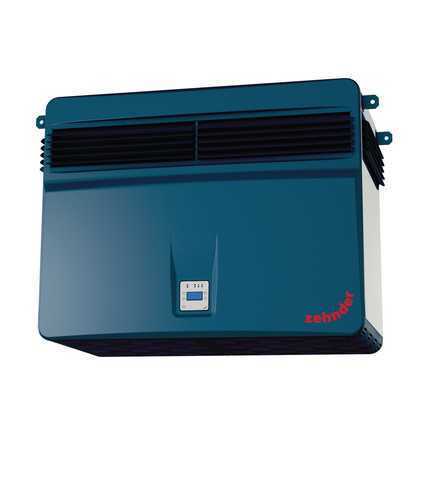 The Zehnder CleanAir 6 is a particularly smooth running and low noise easy to install unit. The cleaned air can be “steered” to optimise the performance of the unit. This ensures a practical and efficient solution.